Liquidity Network (LQD) current price is $0.0618. 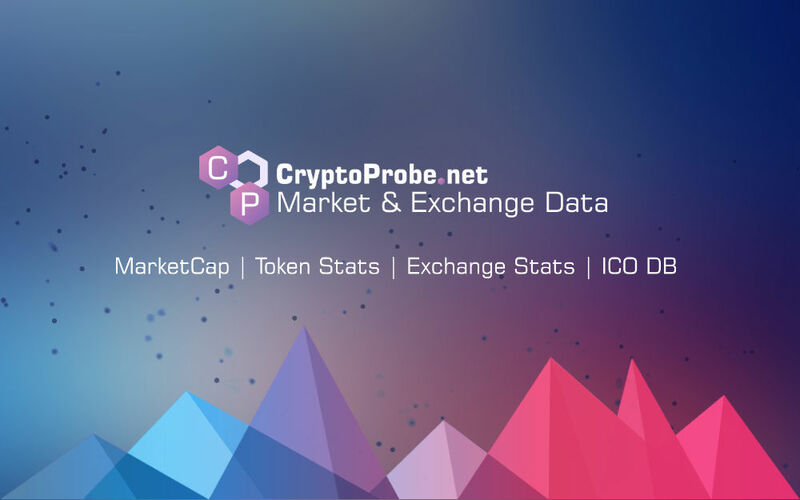 Liquidity Network (LQD) marketcap is $2.66 M. Its price is 3.57% up in last 24 hours. Come to listen @guillaumefelley ‘s presentation on NOCUST at #edcon2019 in Sydney at 10am today !